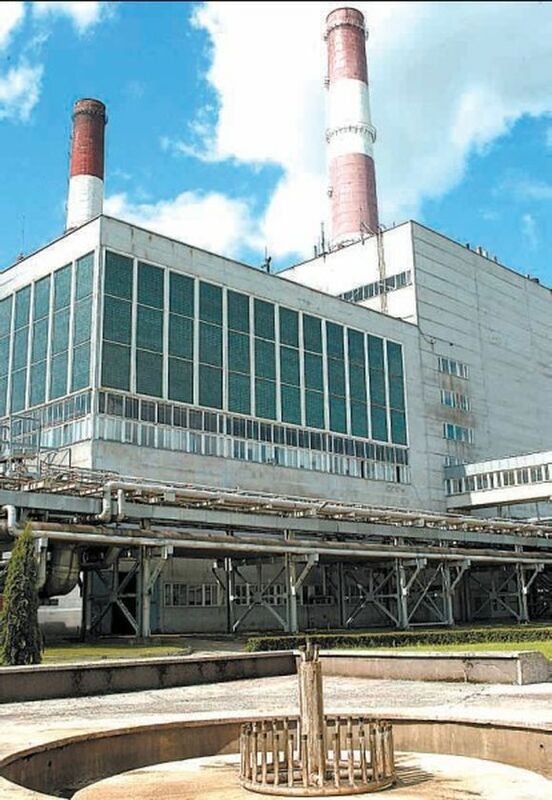 The Kaunas Regional Prosecutor’s Office has found no reason to probe the sale of Kauno Termofikacijos Elektrinė (KTE), the combined heat and power plant controlled by Russia’s gas giant Gazprom, the Kauno Diena daily reports on Wednesday. “The application [to investigate a respective decision by the board of municipal company Kauno Energija (Kaunas Energy), which was submitted by Kaunas Mayor Andrius Kupčinskas] does not specify any particular breaches of legislation, which could lead the prosecutor’s office to the conclusion about the existence or non-existence of a violation of public interest,” Vaida Kibirkštytė, a public relations representative of the regional prosecutor’s office, told the daily. 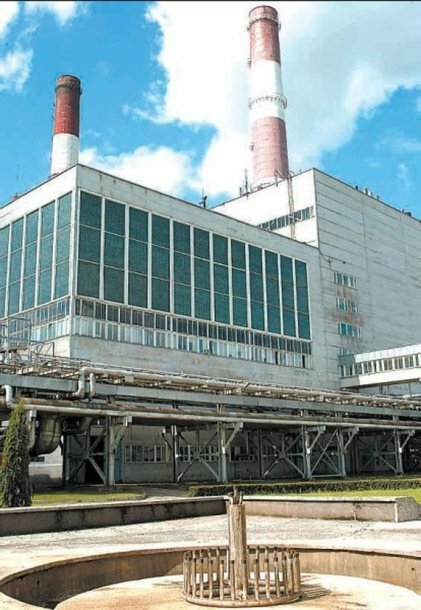 The prosecutor’s office stated that the local authority of Kaunas could examine the sale of KTE by itself without resorting to law enforcement authorities. “The local authority of Kaunas, as the owner of 93 percent of shares in Kauno Energija, has broad legal authority to take measures to protect its interests in challenging the decisions taken by the board of Kauno Energija,” the prosecutor’s office said in a letter to Kaunas Mayor. Kupčinskas told the daily that he had not been disappointed with the decision taken by the prosecutor’s office. “The prosecutor’s office has not turned the complaint down; it has just referred it back for the local authority to carry out its own examination of the decisions taken by Kauno Energija’s board and to notify about the results. Therefore, we are calling an extraordinary meeting of Kaunas City Council so as to review the sale agreement and its terms and conditions,” the mayor said. The board of Kauno Energija has made a deal that the new owner of KTE shares – the US registered company Clement Power Venture controlled by Rimandas Stonys – will waive its monopoly, will invest in heat energy transmission grids, will build a biofuel-fired power plant worth 300 million litas (EUR 86.95m), and will lower the prices of heat. Almost all shares in KTE will be sold to the new investor by Gazprom.